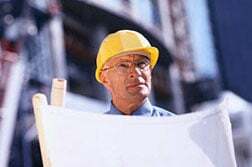 Fully-written Construction Quality Control Programs range in size from 30 pages to over 200 and are available for general contractors, specialty subcontractors, and professional services companies. Your QC Program will comply with your project requirements including General Construction, USACE/NAVFAC, FTA-DOT, FAA, DOE, FHWA, or other federal, state and city government agencies — as well as ISO 9001. We'll assemble a program based on your company and contract specifications and personalize it with your company name, logo, and project information. See Contractor Type for more information on specialty plans. 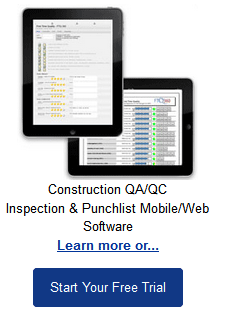 Download a Program Sample and see what you'll get in each section of your QC Plan.